Five Pint Lutheran: God's Own Child I Gladly Say It. God's Own Child I Gladly Say It. 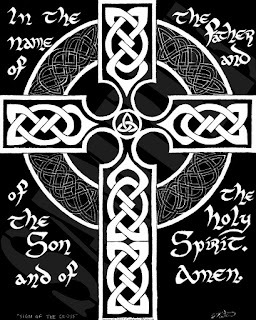 "In the name of the Father the † Son and the Holy Spirit. Amen"
faces in this life. We need not fear what will happen to us. This is a quote from the hymn titled "God's Own Child I Gladly Say It." This is sung many times in worship when a Baptism takes place. All the promises belong to the person(s) being Baptized. And they belong to us who were Baptized many years previously. It is the gift which keeps on giving. Rather than thinking you are being punished when you are facing the most difficult situations such as loss of friends, family, employment, health, etc. Having been Baptized into Christ you have full certainty that he has you in his Crucified and Resurrected arms to carry you through these times. He understands your suffering like no one else is able to understand. And he is there at the end of life to welcome you into his eternal home. He has got you! 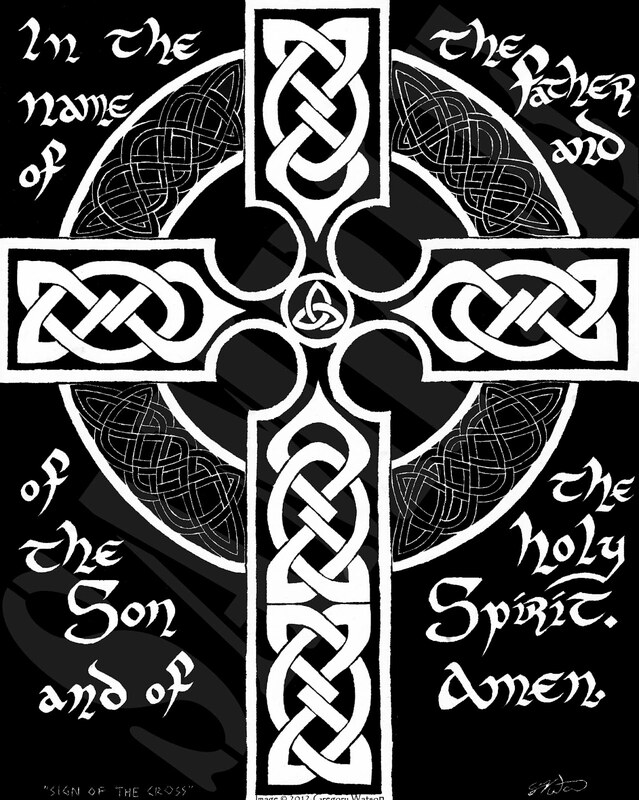 "In the name of the Father, the † Son and the Holy Spirit." Amen.